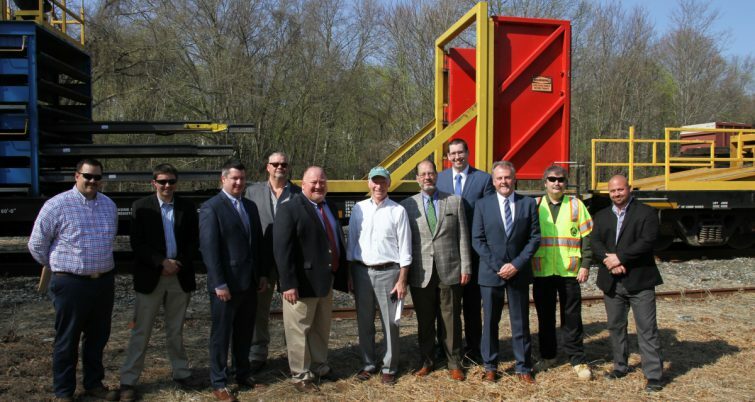 Rep. Joe Courtney (CT-02) joined officials May 3 from the New England Central Railroad (NECR), a subsidiary of Genesee & Wyoming Inc., for the ceremonial unloading of steel rails that will be used to upgrade the freight rail line running through Willimantic. 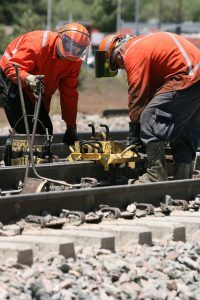 The sections of continuously welded rail will be used to upgrade a nine-mile-long section of track across eastern Connecticut. 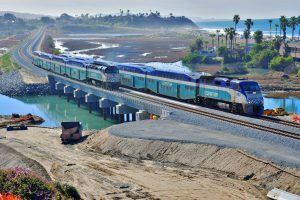 The project was supported in part by a 2014 U.S. Department of Transportation’S Transportation Investment Generating Economic Recovery (TIGER) Grant that Courtney helped secure, officials said. 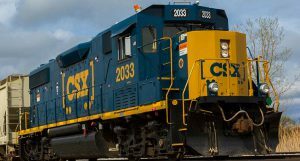 The work is set to upgrade rail infrastructure to accommodate modern freight rail carloads up to 286,000 lbs. from New London to Stafford. In 2014, a federal TIGER VII infrastructure grant worth $8.2 million was awarded to the Connecticut Department of Transportation for work to revamp the NECR main line through Connecticut, enabling it to handle modern freight car shipments weighing up to 286,000 lb. Crews will also upgrade the existing line with new continuous welded rails, 15,000 new crossties, and 15,000 tons of ballast. Since the initial grant was awarded, the required environmental reviews, engineering studies, budgets, and project agreements have been facilitated and accepted, officials said. 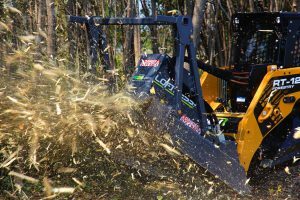 The work is projected to cost about $12.8 million and will include a $4.6 million match from NECR.